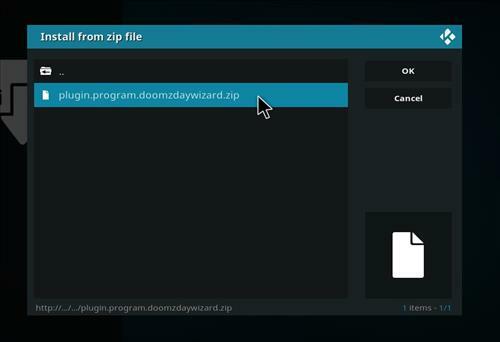 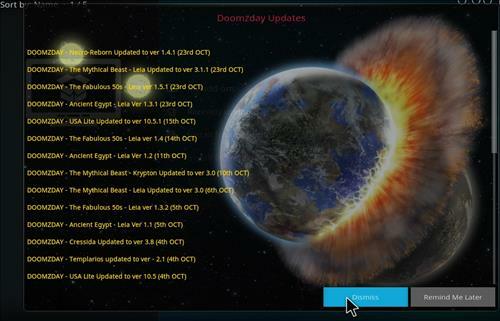 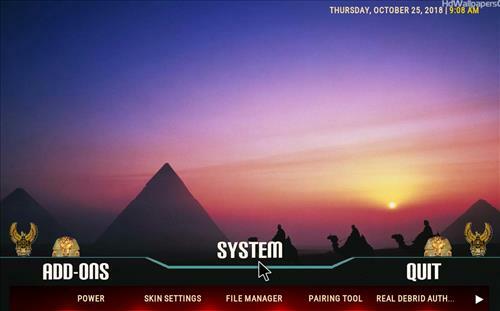 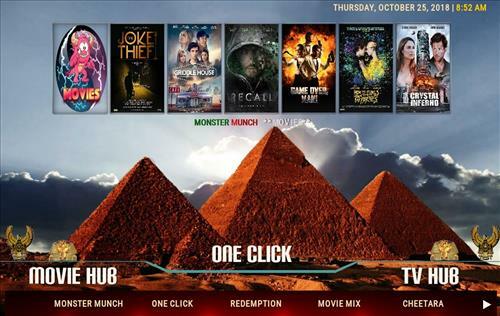 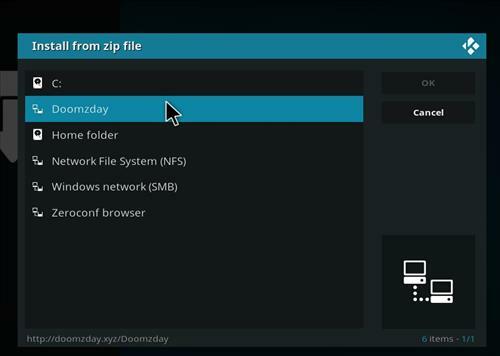 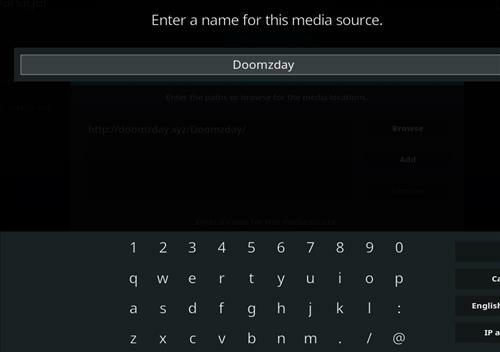 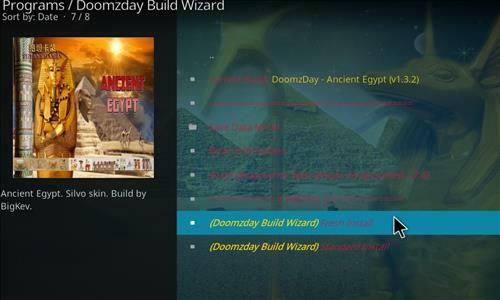 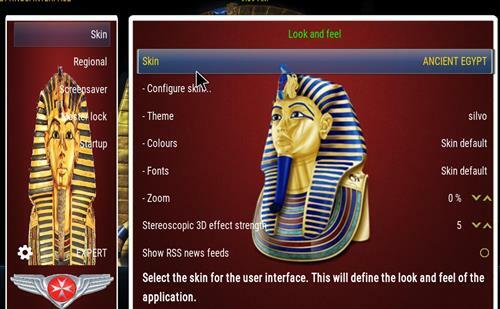 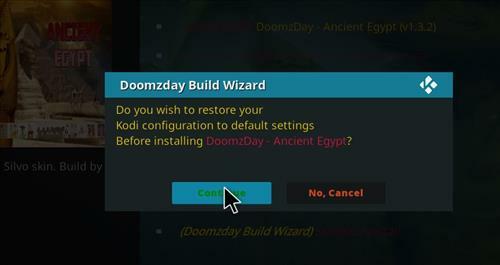 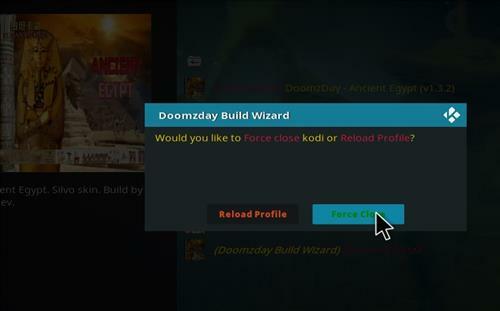 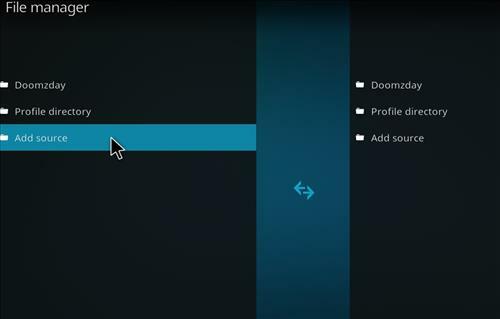 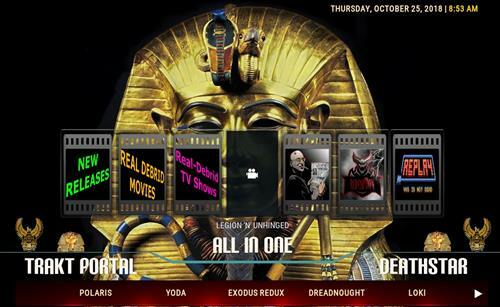 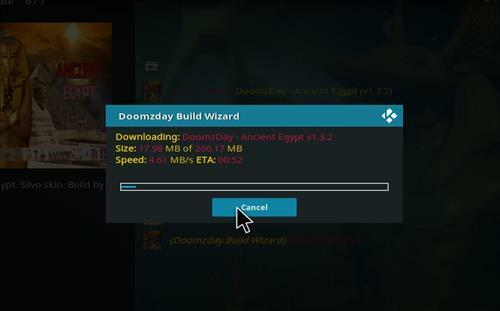 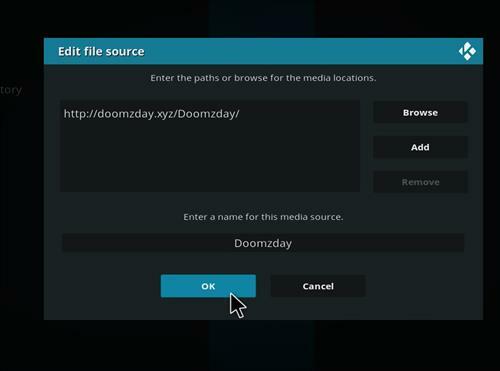 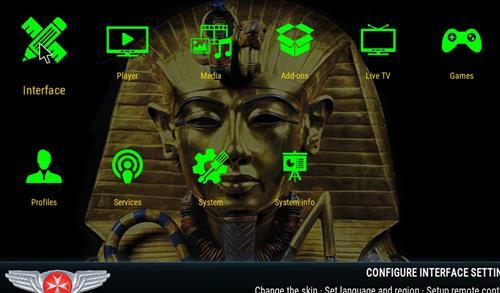 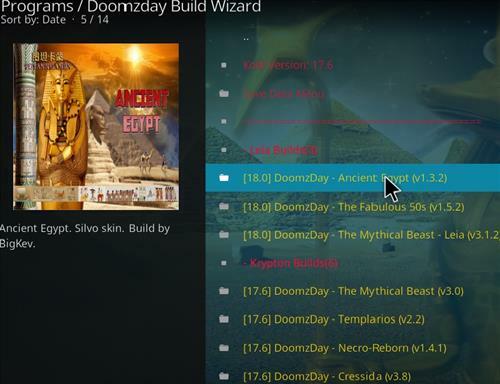 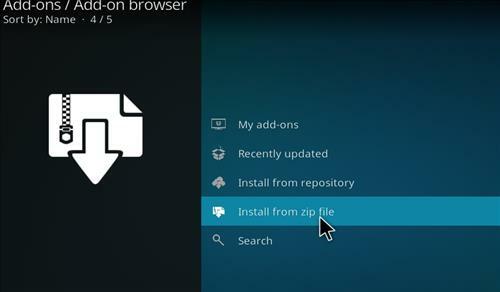 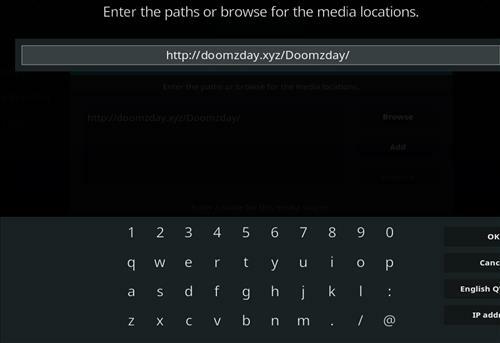 Ancient Egypt is a fast Kodi Build for Leia 18 from Doomzday Builds Wizards. 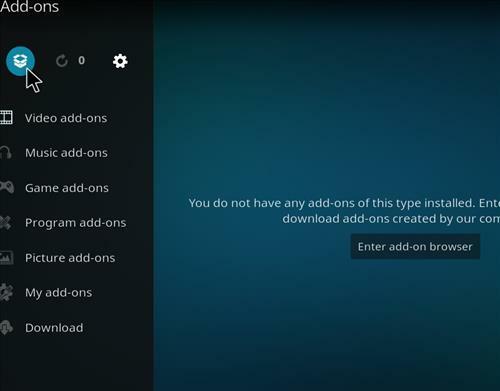 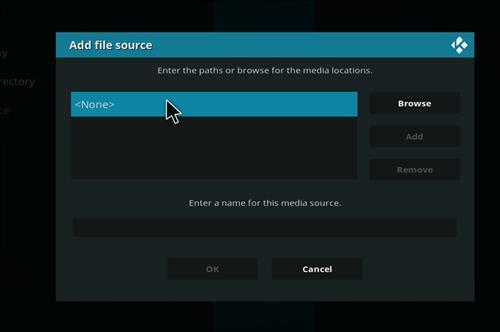 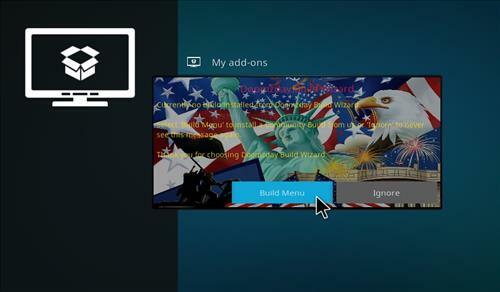 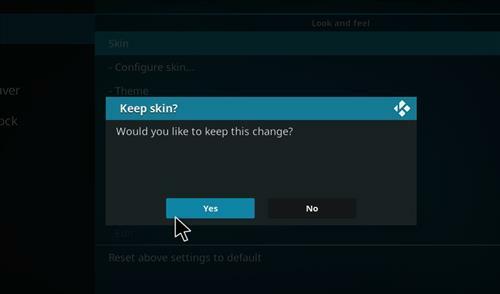 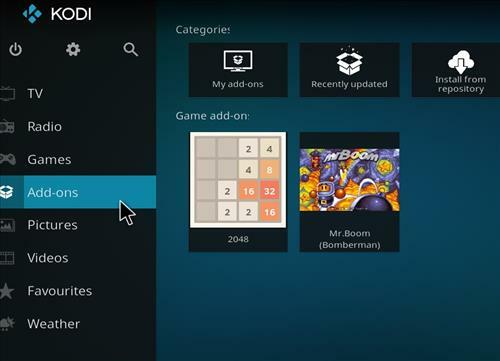 It has all the latest and greatest Kodi Add-ons and it runs great on most any Kodi device including on Windows, Android and the Fire TV devices. 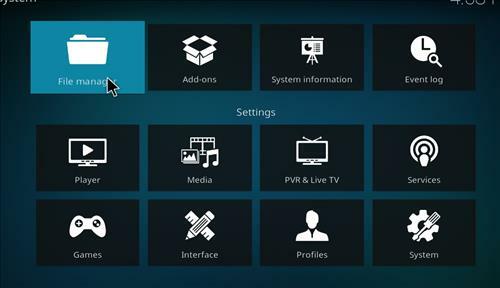 It has sections for Movie HUB, One Click, TV Hub, All in One, Mashup TV, UHD TV/4K, live Streams, TN Media,Sports, Kids Place, Documentary, Music Scene, Favorites, Games and Wizard.